++++++++++++++++++++++++++++++++A huge range of alternative baby clothes & kids clothing bound to make kids & parents across the land envious of your child’s clothing collection! Whether you’re after alternative clothes for baby boys or girls you’ll find a huge collection of original punk, rock & skull designs here at Baby Moo’s to fit ages 0-6 years, take your pick from our epic skull baby bibs, or much loved punk baby grows & t-shirts, skull & crossbones trendy kids hoodies, punk kids t-shirts, skull baby grows or alternative girls t-shirts. 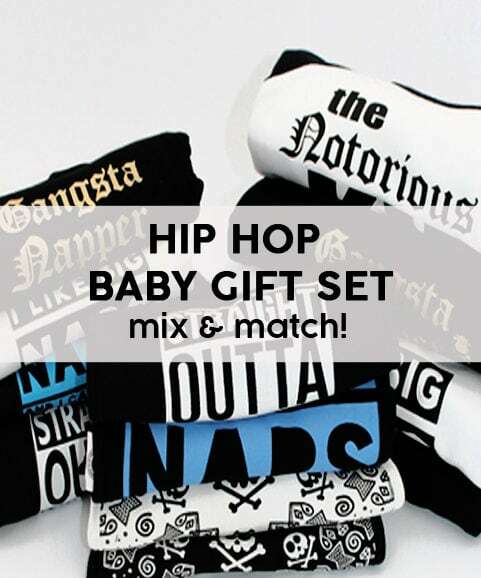 If you’re looking for an alternative baby gift then you’l be pleased to know all orders £10+ come gift wrapped free of chrage making any of our rockin’ items perfect for a new baby gift. 1 x Sailor Jerry inspired flash tattoo baby sleepsuit in the size you choose. The award winning bibs consists of absorbent cotton fronts to absorb spills & stay dry fleece backs. Baby can get their snack on in style in this funny baby bib with grin inducing graphic all whilst packing a punch in the style stakes, this superhero bib will zap & pow bore out of any mealtime. 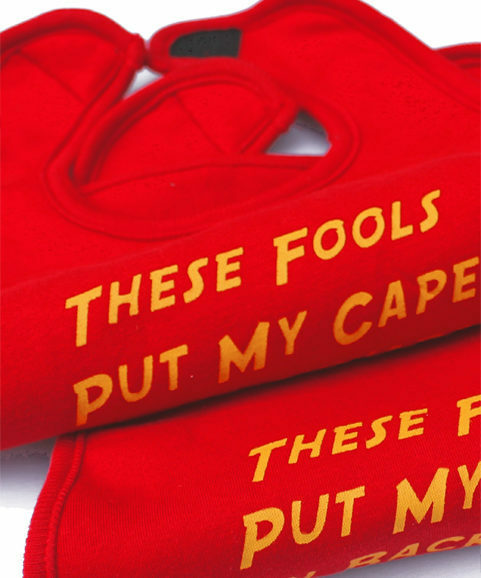 ‘These fools put my cape on backwards’ baby bib. 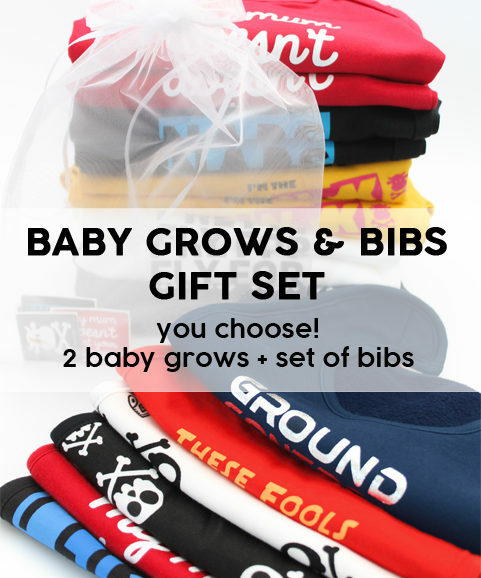 Absorb spills & keep those funky baby threads looking food free with a soft thick cotton front. 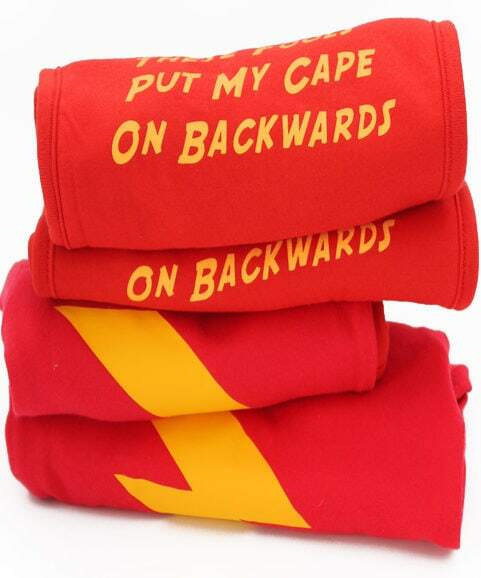 The fleece polyester back keeps little heroes chests dry. Velcro fastening to make it easy to get on baby, but not too easy for them to remove. Slogan in awesome yellow contrasting against the soft red cotton, POW! 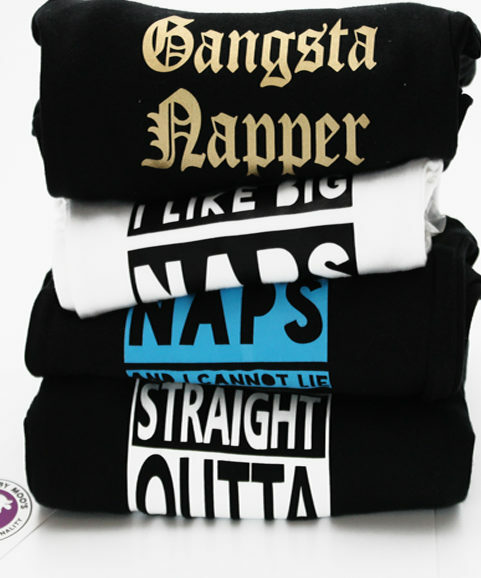 In this fun & funky kids t-shirt emblazoned with a fun twist on your old favourite songs lyrics, your funky kid will certainly be pretty fly! 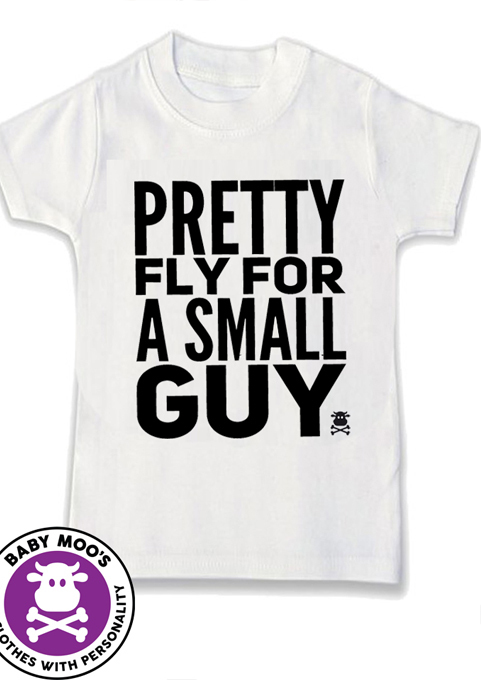 Especially soft cotton keeps your funky kid fly. Short sleeves make it fab on for boys to wear by itself or layer up on cooler days. Fade proof print, guaranteed to stay looking rad wash after wash.
New updated design for 2018. Our amusing Bowie baby bibs allow your baby to be the coolest kid even in a galaxy far, far away. GROUND CONTROL TO MAJOR MUM amusing baby bib. Bowie inspired slogan printed in an out of this world silver contrasting against the soft navy cotton. 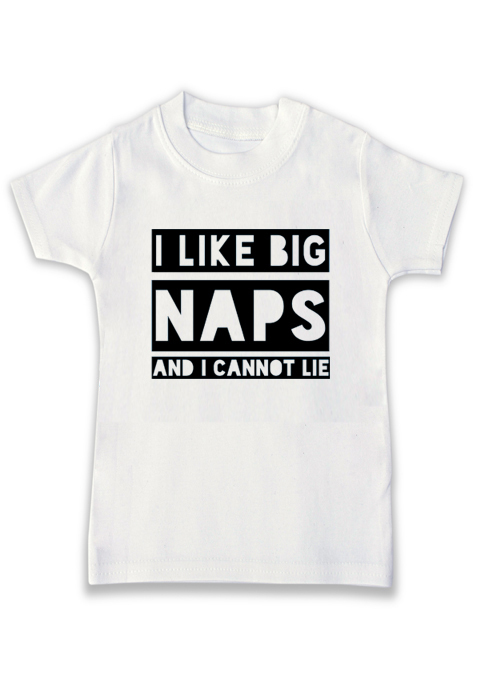 Absorb spills & keep those funky baby outfits looking fresh with a soft thick cotton front. Stay dry polyester fleece reverse saves soggy little chests. 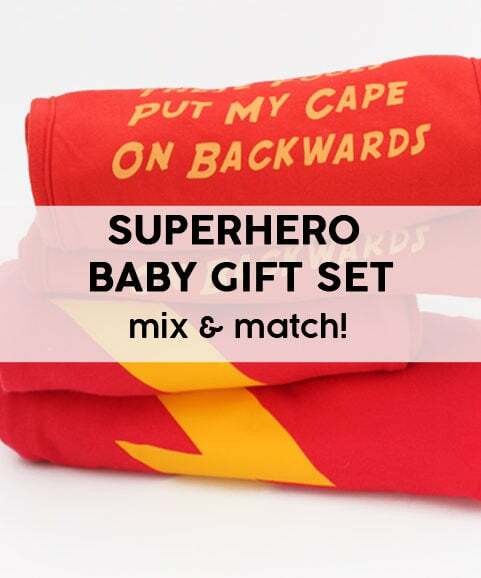 Perfect for budding Bowie fans whether baby boys & girls.